Happiness is like a butterfly. The more you chase it, the more it eludes you. But if you turn your attention to other things, it comes and sits softly on your shoulder. Should we be chasing something we can’t see? Should we be chasing anything at all or be grateful for what we have? Finding happiness may not seem complicated but that sure doesn’t make it easy either. We’ve long heard that money doesn’t buy happiness and we know how hard it is to fake a smile. So why does it prove so elusive at times? Happiness isn’t a destination that you reach and high five folks like you’ve just summited a mountain. It’s more like waiting for a wave and being content with the wait, seeing the perfect or not so perfect wave, enjoying the ride, and then looking for the next wave while enjoying the sights, sounds, and salty smells of the ocean. Just like all experiences though temporary, Happiness continually returns to manifest itself as long as we’re moving forward on our journeys with awareness and a positive outlook…as long as we’re looking for the good. 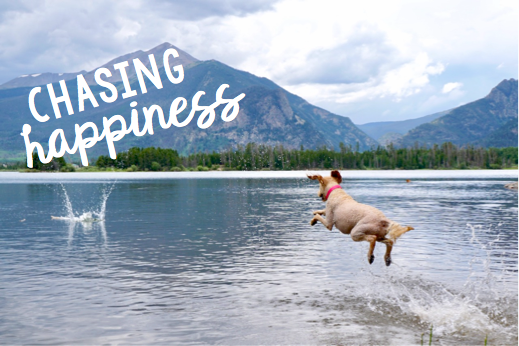 When we say “chasing happiness” it means we encourage you (and ourselves) to create the opportunities that lead to the achievement of our potential, showing humility and gratitude, and experiencing the feeling of fulfillment every day. In the critically acclaimed movie Dumb & Dumber Lloyd hit a point in his life where he realized he was “sick and tired of eeking his way through life.” His cross-country trip wasn’t just to deliver a suitcase or find a pretty girl; it was to pursue a half-baked dream, get out of a rut, and follow an instinct that there were better opportunities out there. Lloyd may not be the brightest but his optimistic side opened up and shined as soon as he took charge of his own destiny and began a mission with purpose and meaning. Sometimes opportunities and happiness aren’t hard to find. They could be right in front of us and we don’t even know it. Bob Marley wrote, “When one door is closed, don’t you know another is open?” You have to look for it in order to see it! 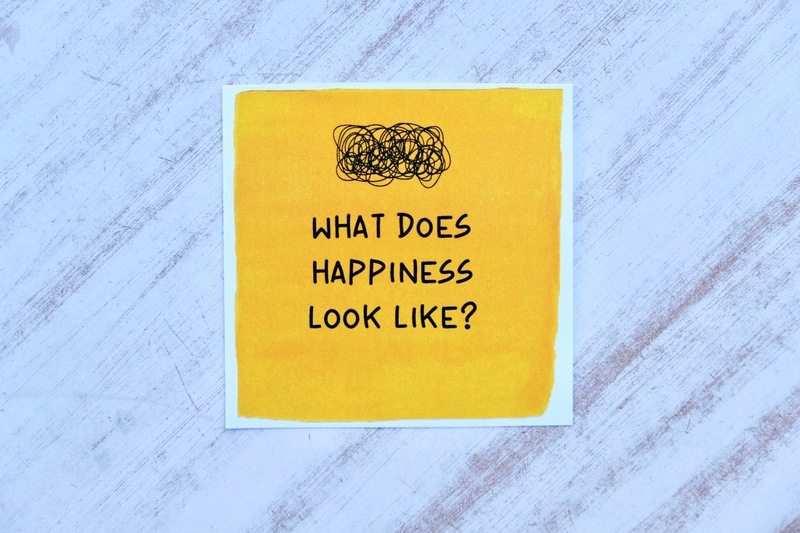 In his book The Happiness Advantage, Shawn Anchor outlines the meaning of happiness because it is a rather ambiguous term that is more than walking around with a smile. 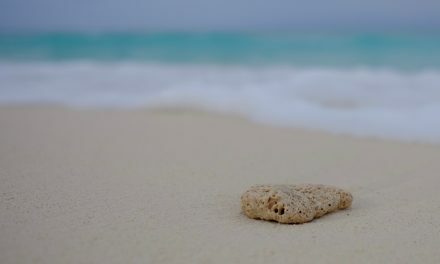 He says that according to researchers happiness is “essentially the experience of positive emotions – pleasure combined with deeper feelings of meaning and purpose.” But how do we find purpose? Chasing happiness isn’t about striving for perfection; it’s finding meaning and positivity around you and spreading those vibes. Just Follow Your Passions, Right? 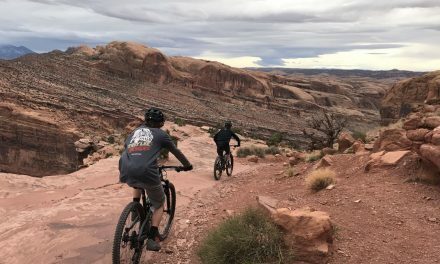 It may be cliché to say “do what you love” or “follow your passions” and for some people those strategies might work out. For me it would mean squeezing lemons and limes and calling myself a Citrus Barista or Pro Lime Juicer. One of our cultural problems is we equate purpose to the need for a purposeful, happy, fulfilling, all around amazing job. But it doesn’t take a job you’re passionate about to find purpose. 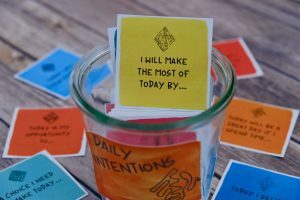 We can find purpose through recognizing the joy in every day; living in a positive mindset; and taking advantage of the opportunities big or small, right in front of us. Chasing happiness isn’t about striving for perfection; it’s finding meaning and positivity around you and spreading those vibes to influence your surroundings. In other words, don’t chase the result. 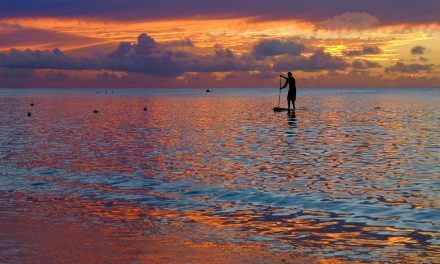 Chase all the little things you can do every day that ultimately lead to fulfillment and happiness…chase what we call Zing. So yes, it is about being grateful for what you have; it’s also reflecting on your journey to the present and the resiliency it took to get here; living with intention and awareness; and taking the necessary steps to meet your goals. It may even mean taking a road trip to Aspen…in a shaggy dog van! 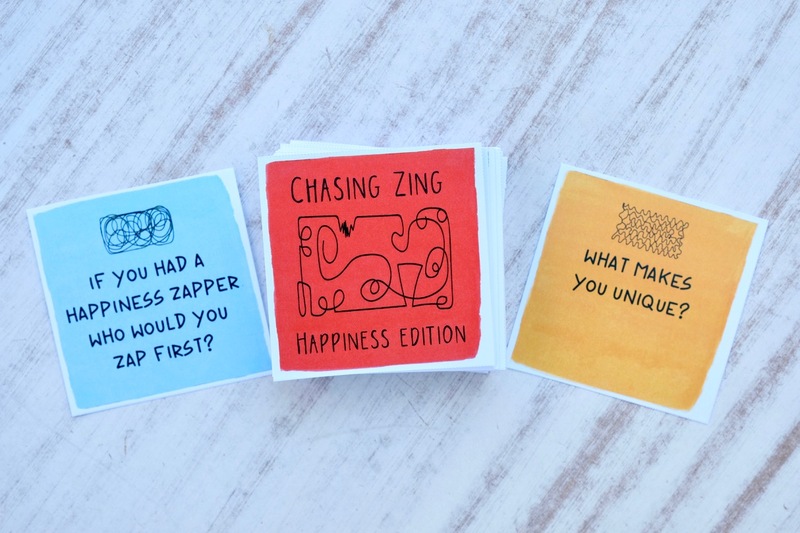 For some actionable activities focused on happiness check out our Chasing Zing Happiness Reflection cards. 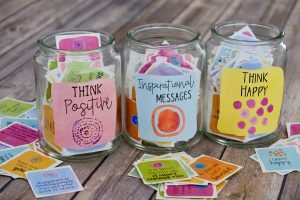 The set includes 58 questions to encourage reflection and a positive outlook; to increase gratitude, confidence and self-esteem. 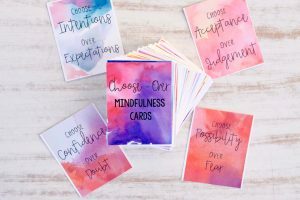 They are great as conversation starters or journal prompts. 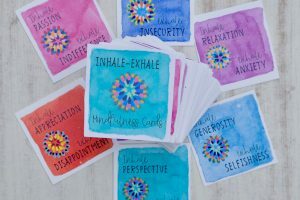 Living with Zing is expressing kindness and gratitude, spreading inspiration and positive vibes, embracing life experiences with intention and purpose; and reflecting and growing through mindful exploration. If we think of happiness as the result of living with mindfulness, intention and optimism then Chasing Zing is all the ways we go about making it happen every day.